We are shower heads are manufactured from the best-quality materials and feature the latest design-leading technologies. All SCA Product and fittings are subjected to several performance test to ensure they function perfectly even after years of daily use. For a humantime of good-as-new looks SCA chrome resists tarnishing and will not flake or peel. Best Clean nozzles on all of our Shower Hand prevent the accumulation of limescale. Made from a multi-component silicone, they ensure your shower experience is never compromised. 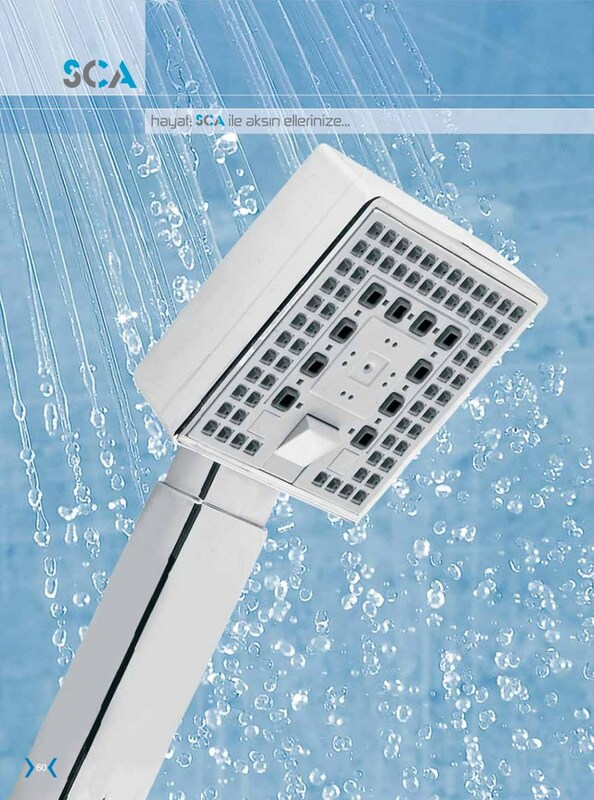 SCA Shower Set are suitable for installation with high pressure big flow plumbing systems.